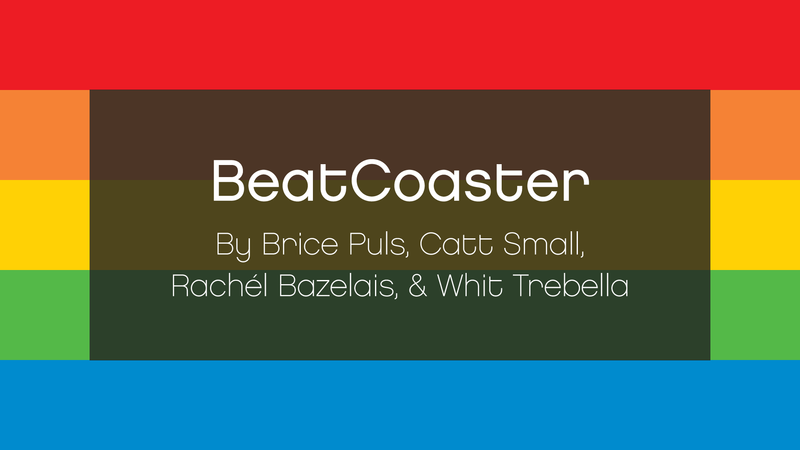 BeatCoaster is a wild rhythmic ride. 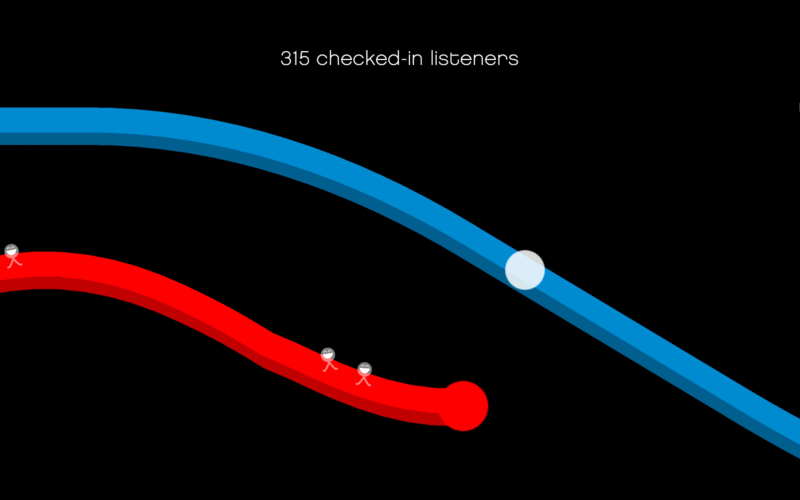 Collect listeners by syncing your track with others, then check them in with a sick bass drop. Be the most mind-blowing DJ and fill up the biggest concert hall you can! 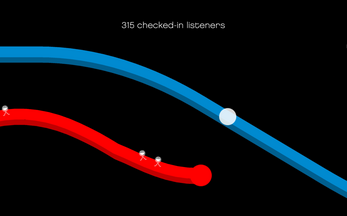 Grow your listener count by using shift or clicking the left side. Use arrows, W & S, or tap the right to move the blue track up and down. Press spacebar or tap the screen to drop when all five colors have been collected. 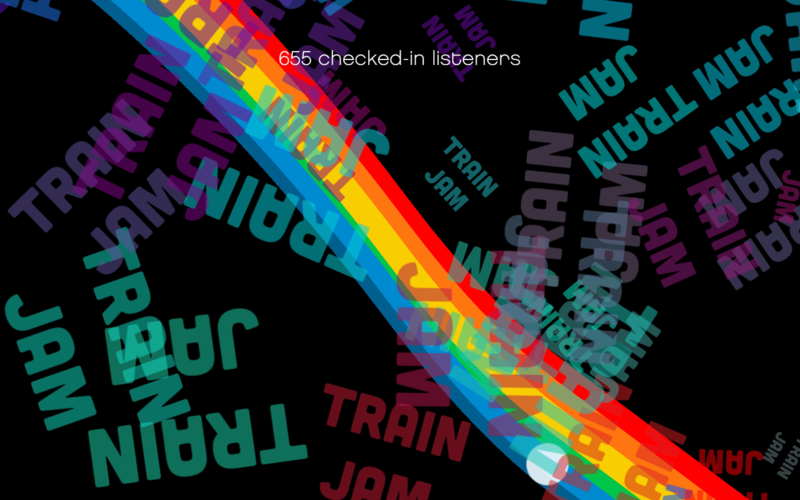 Game created for the 2017 Indie Train Jam by Brice Puls, Catt Small, Rachel Bazelais, & Whit Trebella. 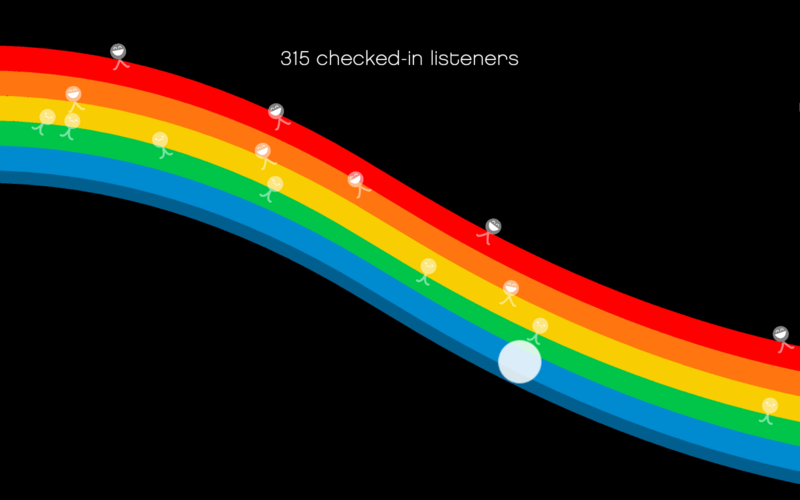 Download is free (click "No thanks") – feel free to tip us if you like it!